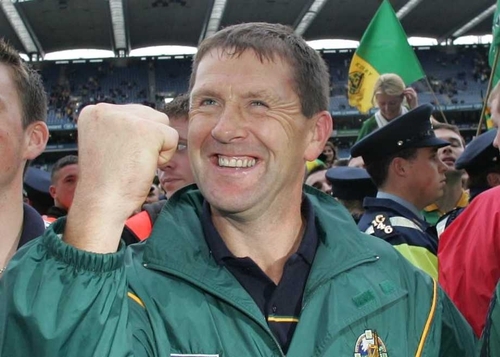 Kerry senior football manager Jack O'Connor, along with his backroom staff, have stepped down from their positions this evening. O'Connor, who lead the county, to two All Ireland titles intimated that he would step down after this year's campaign decided but refused to be drawn directly on the issue. It's understood the decision is based on personal reasons. Selectors Ger O'Keeffe, Johnny Culloty and trainer Pat Flanagan have also left their posts. 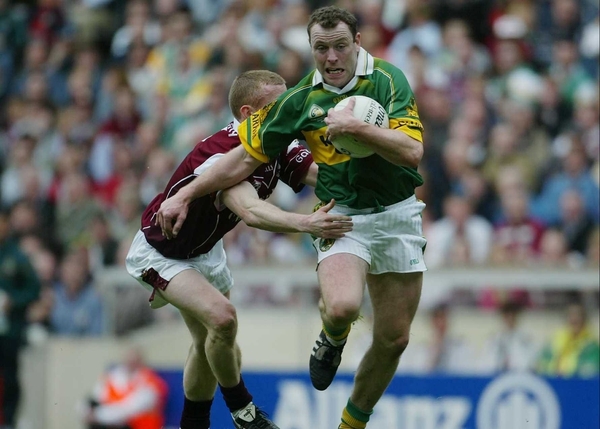 County chairman Sean Walsh said that on his own behalf and on behalf of the Senior Players he was saddened by the management’s decision but went on to acknowledge the enormous contribution that they have made to Kerry Football over the past three years. He went on to add that their success in winning two All-Ireland Finals, two Munster Finals and two National League Finals in that period was a testament to their vast knowledge of football, their dedication and the huge sacrifices they made to achieve that success.